Christians should have an awe-inspiring effect on nonbelievers; yet, there is an increasing level of defeat among Christians. The enemy has increased his strategy. Marriages are deteriorating, churches are destabilizing and our children are dying. Are you tired of failing and falling? Does victory often elude you? Do you have a lifestyle of worship or is your worship reserved to one day a week? You will find that Staying There communicates the importance of staying in a place where God would have you, not staying where satan would like to keep you. 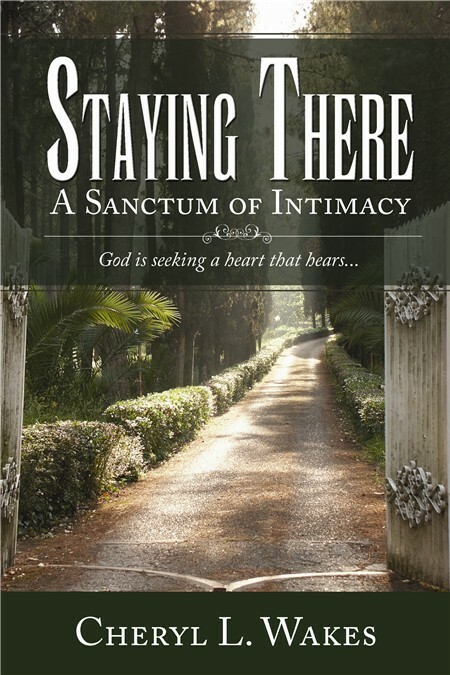 Within the pages of Staying There, God has placed a personal message for you. He is relational and He desires your closeness. Do you know what it means to be intimate with your Lord? Are you ready for victory? Staying There will whisk you out of ordinary living into an extraordinary life.